Sure, other Americans can buy a home with a yard for the price of a studio apartment in the D.C. area, but at least we're saving more money on utilities. Washington Gas customers could pay 10 percent to 20 percent less than they did last year, according to the Washington Business Journal. Compare that to the Energy Department's prediction for the rest of the country. Americans, on average, are expected to save a measly 8 percent on their heating bills this winter. In a nutshell: D.C. could save twice as much. Take that, high cost of living! 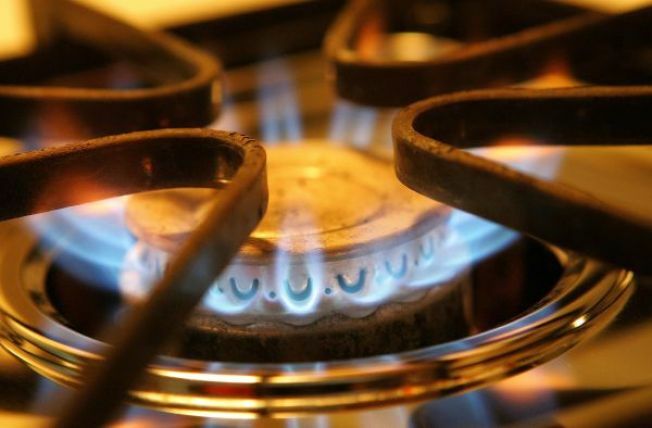 Washington Gas said it's passing along the savings to its customers because utility companies always look out for their customers gas commodity prices are lower. “While colder weather and increased demand can increase the market price for natural gas, Washington Gas has already purchased a significant portion of our anticipated winter supplies at prices that are locked in or capped, and that approach will help in protecting customers against seasonal price increases." You can also thank Mother Nature for these wintertime savings. Analysts are expecting a mild winter compared to last year, when the bitter cold had hardened Washingtonians thinking about fleeing to a warmer climate, such as Antarctica.